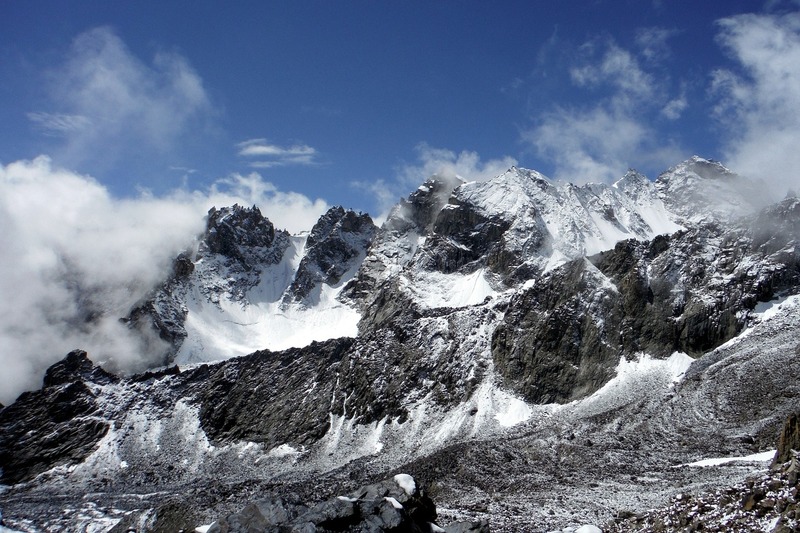 High mountains are natural barrier to the cold winds which made the weather of republic soft and warm. Seasons of Tajikistan are very different. 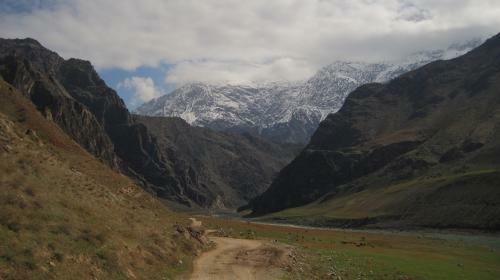 Cold winter with snow never comes to the south of Tajikistan. 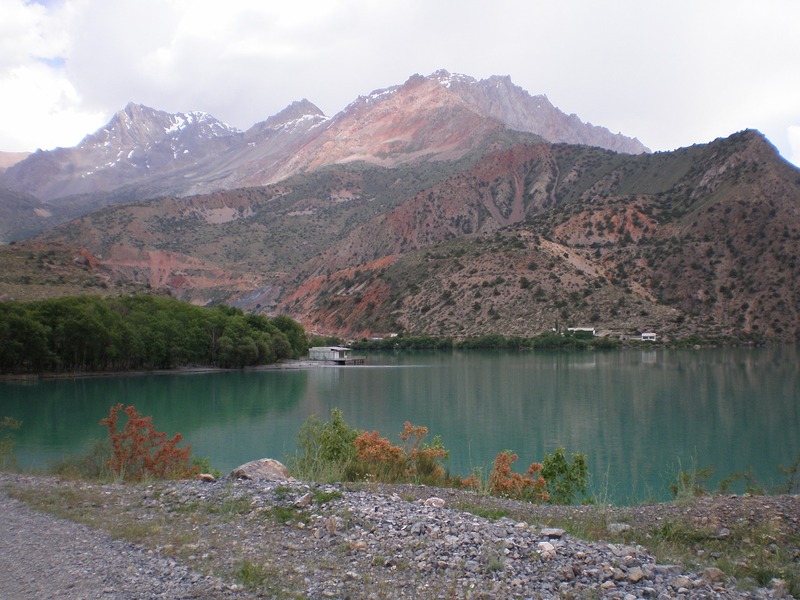 At the plains areas of Tajikistan spring begins at the beginning of March and do not lasts long. Already at the end of March temperature in plains is about 57 °F. March is the rainiest month of the year. 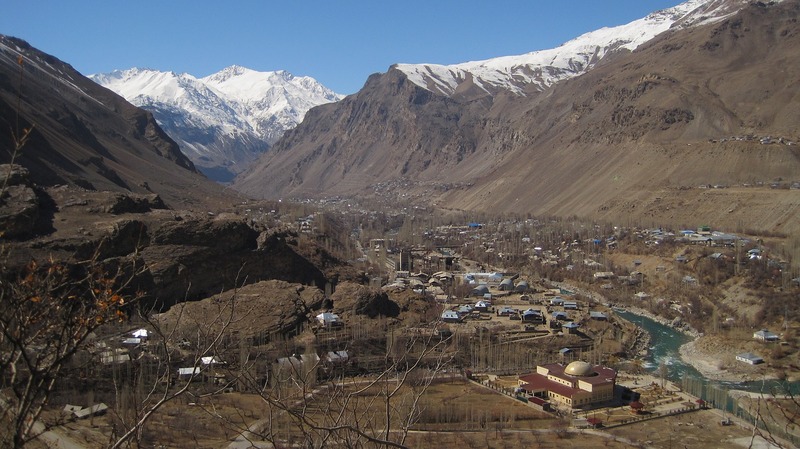 Also rare but sharp decreasing of temperature at nights is very typical for plain of Tajikistan. April is rainy month too, but level of precipitations is not as high as at March. This month brings hot weather and temperature is about 63 °F and even 82 °F. 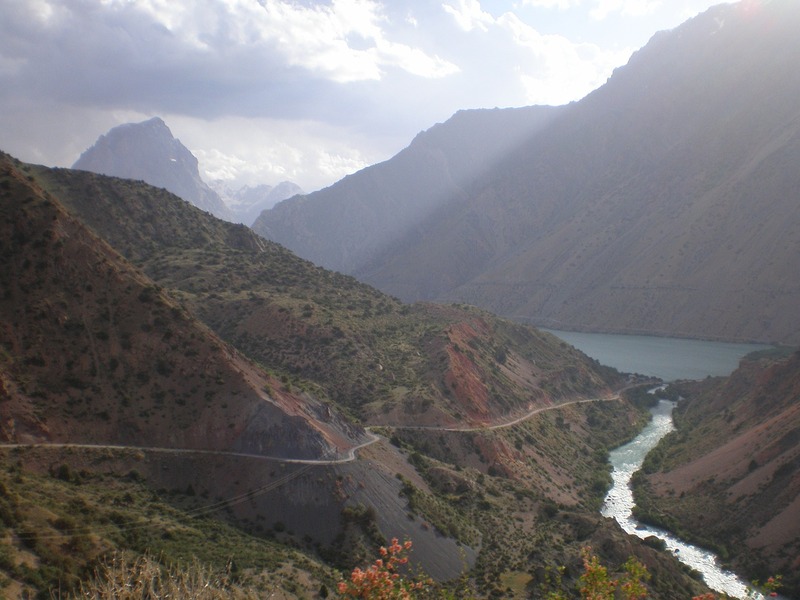 Summer hot weather comes to Tajikistan in the middle of May. At mountainous areas it comes later, at the end of the same month. Temperature is already very high – 77-86 °F. 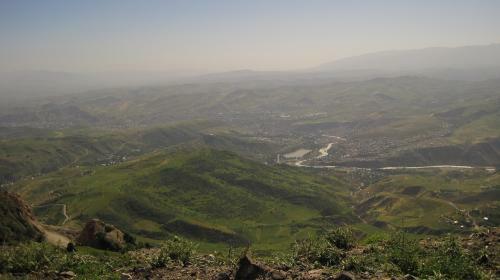 Although in mountainous areas it is still spring, it is already very warm here with absence of stormy winds and lack of precipitations. It is sunny and very hot here during the whole summer period. Lack of precipitations makes the air soft and due this fact it is easier to suffer such a hot weather. Rains and cloud are very rare here. There are no precipitations at all during July and August. Also July is the hottest month of the year. At September it is still hot here. Temperature stands about 66 °F until the end of the month. 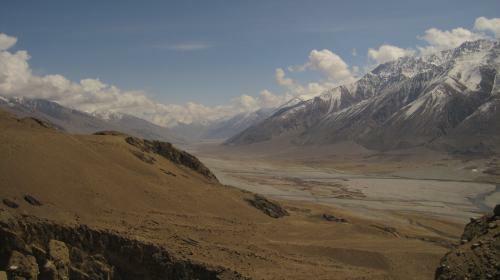 Fall comes to plains areas of Tajikistan in October and lasts not long at all. Rainy season begins. 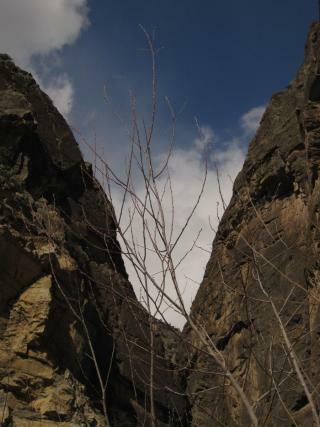 In mountainous areas it is even shorter. From the middle of September to the same period of October temperature decrease too fast. In highlands there winter begins immediately. There is no one climate type for Tajikistan in winter. Temperature at the same day is 59 °F and -4 °F in different areas. In highlands temperature may decrease even to -76 °F. 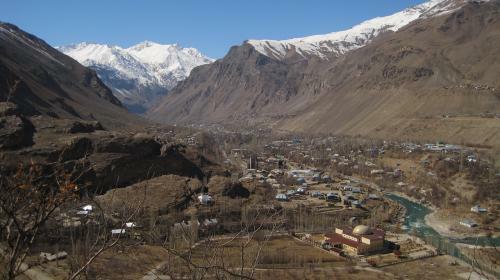 At foothills areas and at the whole mountainous territory of middle Tajikistan it is nearly 20 °F at the day time and nearly -4 °F at nights. At the plains areas it is from 41 to 50 °F at winters. It already melts at the beginning of February at the spring is about to begin. Also the winds are still heavy they are not cold already and snowfalls are very rare. Middle of the month brings season of warm winter rains.